The Lagos State Primary Health Care (PHC) Board was set up amongst others to manage the Career Development of Health Workers in the 57 LGAs/LCDAs in Lagos State and is saddled with the overall responsibility of revitalization, restructuring and re-equipping ot the PHCCs in the 57 LGAs/LCDAs, in order to bring quality Health Care closer to the people of Lagos State. 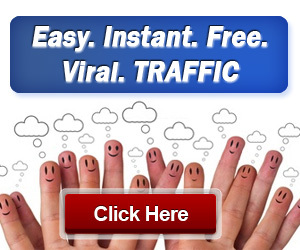 Apply now in Lagos State Primary Healthcare Board job posting websites. 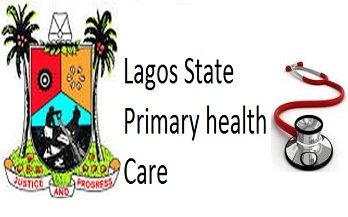 The Lagos State Primary Health Care (PHC) Board was set up amongst others to manage the Career Development of Health Workers in the 57 LGAs/LCDAs in Lagos State and is saddled with the overall responsibility of revitalization, restructuring and re-equipping ot the PHCCs in the 57 LGAs/LCDAs, in order to bring quality Health Care closer to the people of Lagos State.